Wooden crates are mainly used for storage of moved things, for transportation of fragile items or for moving to long distances. We can produce wooden crates in standard formats or in various dimensions depending on your needs. 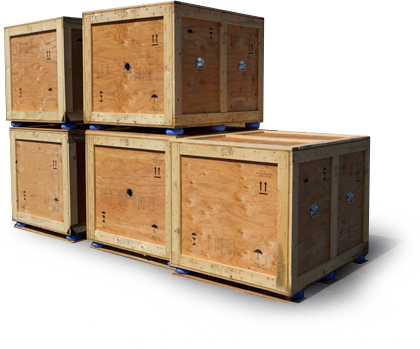 Upon production, we will deliver these crates to any location you specify in agreement.